Is Buying Property in Florida a Good Investment? One of the thoughts that will go through the mind of any investor is that if a property is the right investment or not. Performing research, analyzing trends and speaking with other people that may have already purchased properties in a designated area are all excellent ways to determine if an investment will be a good choice. Knowing the factors that make an investment a good one will help even the most indecisive investor reach a decision. Most people say that location is everything when purchasing a property. The location and a host of other factors all determine the effectiveness of purchasing real estate. Properties that are located in areas of consistent growth are more likely to perform better than properties that are in depressed areas. The state that a property is located in can also contribute to its success on the rental property market. The coastal cities in Florida have traditionally enjoyed a larger influx of vacationers and tourists that travel from areas that are more prone to seasonally cold weather. Some of the largest corporations and businesses in the U.S. have offices in Florida. Health care companies, financial companies and some of the most popular restaurants help to stimulate the entire state economy. Florida has a higher than national average income ratio for working men and women compared with lower income generating states. Florida residents have money to spend on entertainment and leisure. The tourism community provides a constant inflow of new people of which many decide to take up residency in the available rental properties throughout the year. Not every individual or family that rents a home prefers to live in a subdivision or on a cul-de-sac. 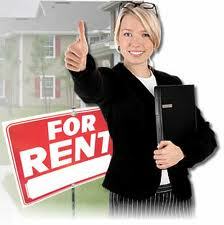 Investing in Florida rental properties provides investors with housing in multiple areas. The populated beaches attract residents and tourists that want to stay close to the beach. The famous tropical weather and beach activities makes rental properties located near or on the beach a valuable investment. Florida is also known for its many lakes and tributaries. Housing that is located nearby or along the banks of these waterways offers a substantial increase in rental income compared to a traditional residence. Florida property renters are willing to pay a higher price to have a place to call home for short or long-term periods. Many investors that purchase Florida rental properties quickly find out that the constant inflow of cash can come from different sources. 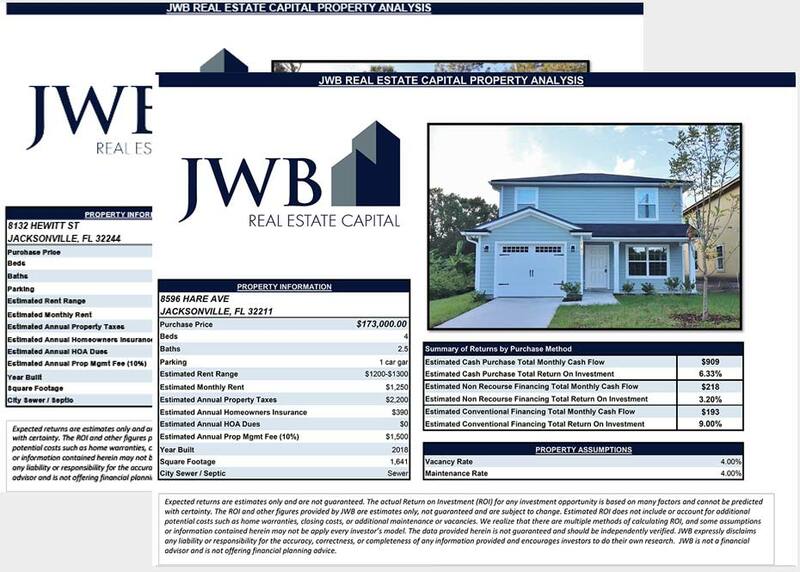 The variety in the local population, warm weather and higher than average monthly rent contribute to the cash returns that Florida rental properties provide investors. The average rental home stays on the market for less than one month. 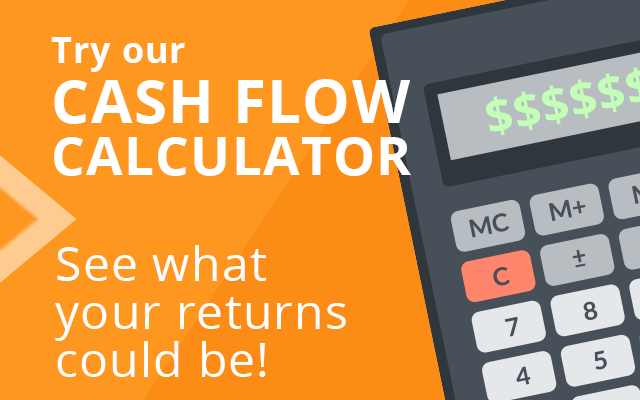 Making a purchasing decision when you have the opportunity will provide you with a way to start a continuous monthly cash flow.